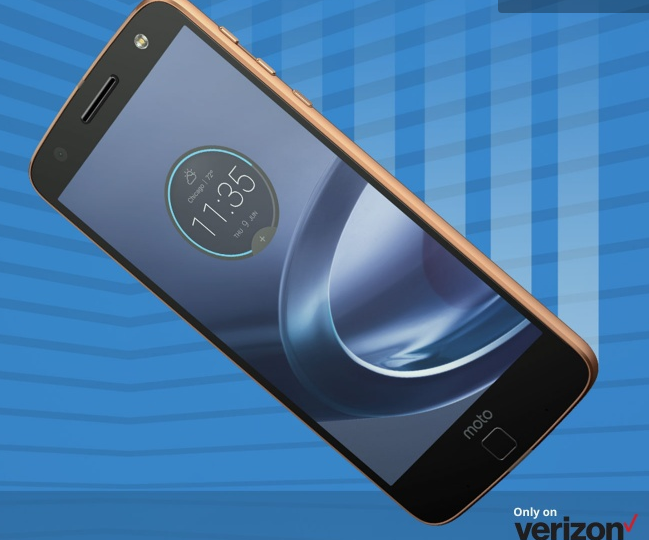 Verizon has started pushing a new update to Motorola Moto Z Droid and Moto Z Force Droid smartphones on its network. The update - which arrives as software version OCL27.76-69-4 - brings along Android Oreo OS. Needless to say, all the usual Oreo goodies are included. The update bumps the security patch level to May and brings improved Wi-Fi connectivity. The release-notes list another major change: "You no longer have to restart your phone when replacing a non-Verizon SIM with a Verizon SIM." Moving on, Samsung Galaxy S8 and S8+ users on T-Mobile have started getting a new update. It arrives as versions G950USQU4CRE9 and G955USQU4CRE9, and weighs in at 327.16MB and 323.63MB, respectively. As for what it brings along, there are security fixes for the month of June as well as the usual bug fixes and improvements. Well thats cool. And Scamsung cant even support 2 years old devices. Shame for Shamesung.